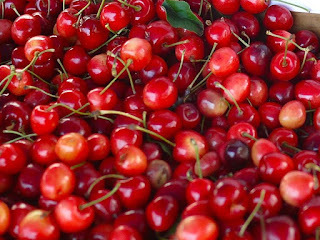 In the letter Q, I could only find a little bit of fruit names starting with the letter Q. 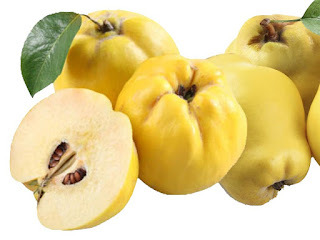 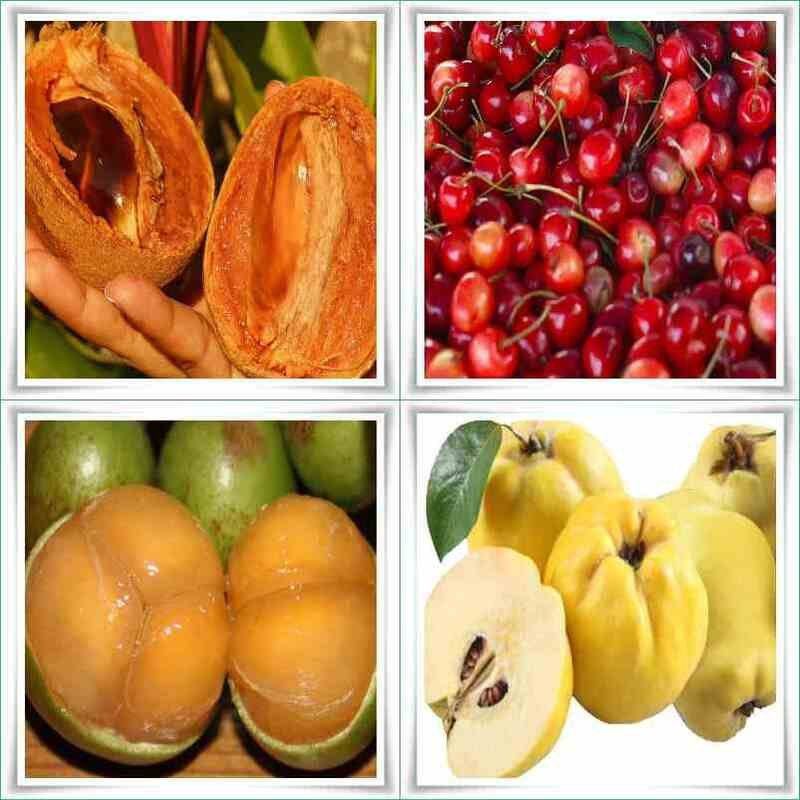 In the table below I can only display 4 name of the fruit along with the picture that begins with the letter Q. Although not so much, but I hope it can still help you who are looking for a list of names of fruit that starts with the letter Q. 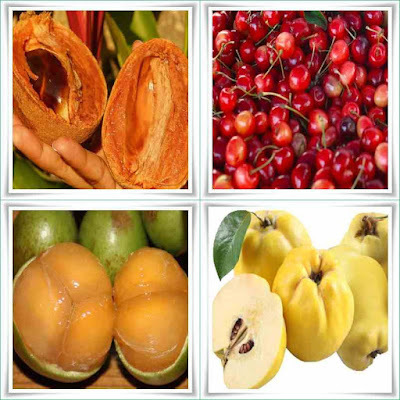 Fruit names and pictures that start with S letter. 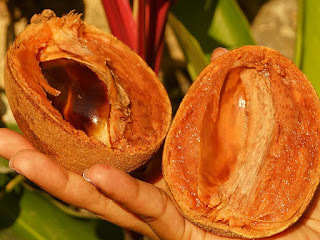 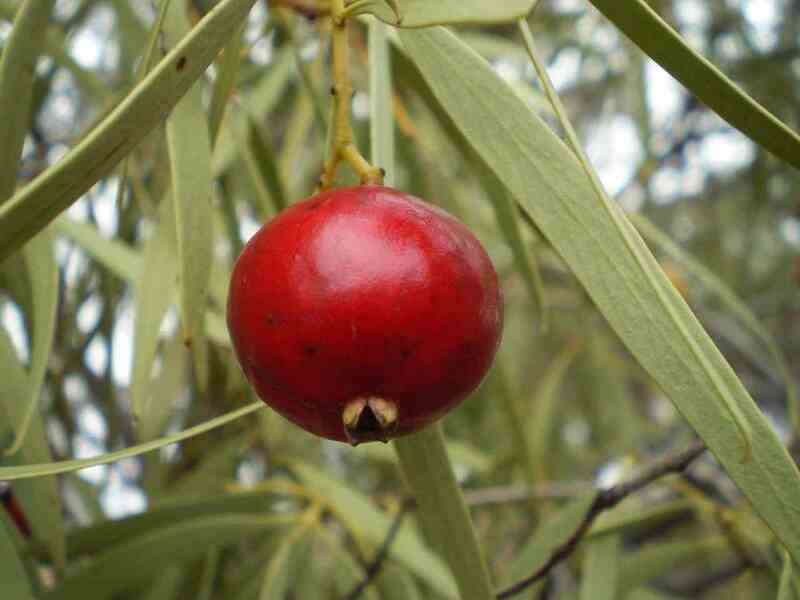 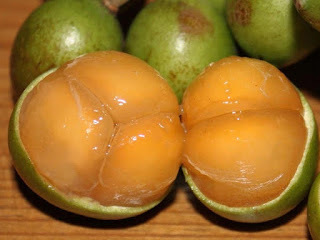 Thanks for visiting this fruit names and pictures blog and also big thanks to Erika Oxbrow who remind me about one of Australian native fruit named quandong.